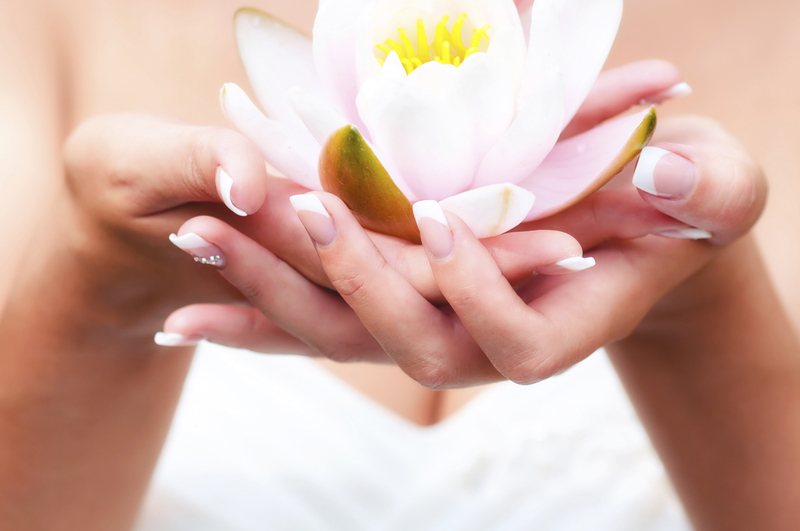 Our Gateway Nails & Spa Welcome & Arranges Parties for Wedding. 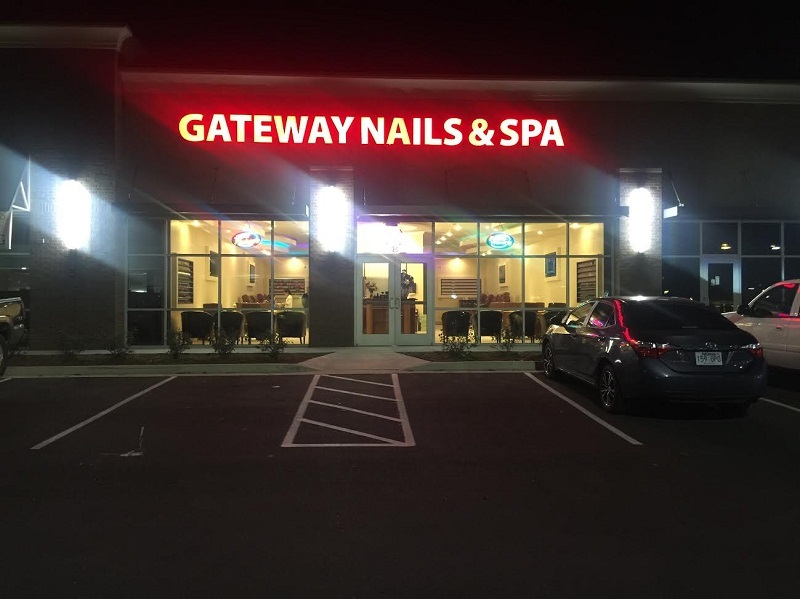 Gateway Nails & Spa is proud to be one of the best nails salons, located conveniently in Little Rock, Arkansas 72210. 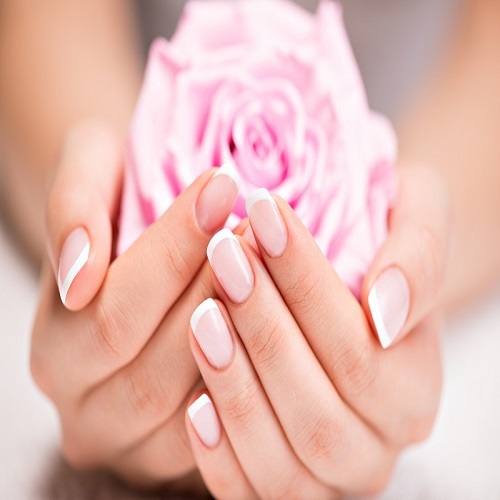 UV Gel is a great coating over natural or acrylic nails. 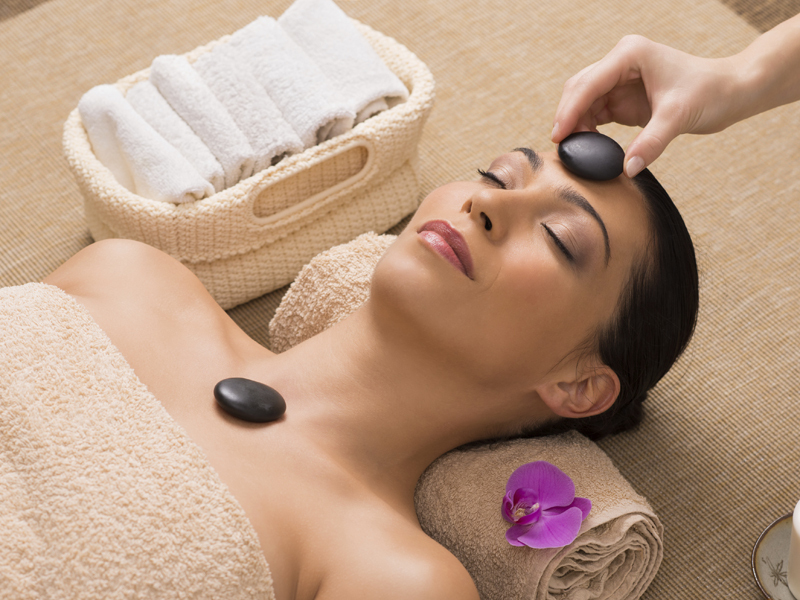 The gel will keep nails shiny & natural without polish. It is recommended for those who constantly work with their hands and don’t want to worry about their shine fading.